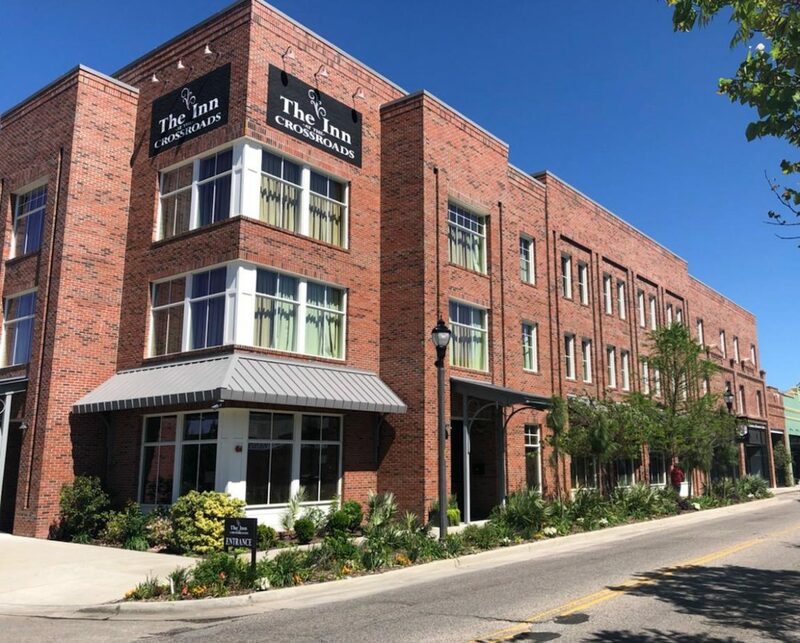 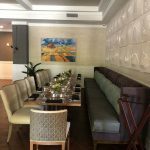 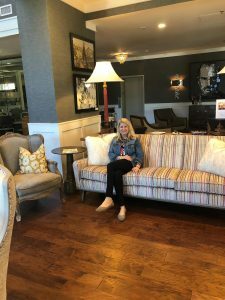 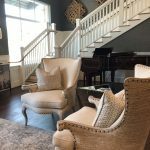 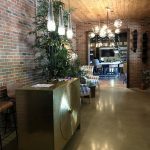 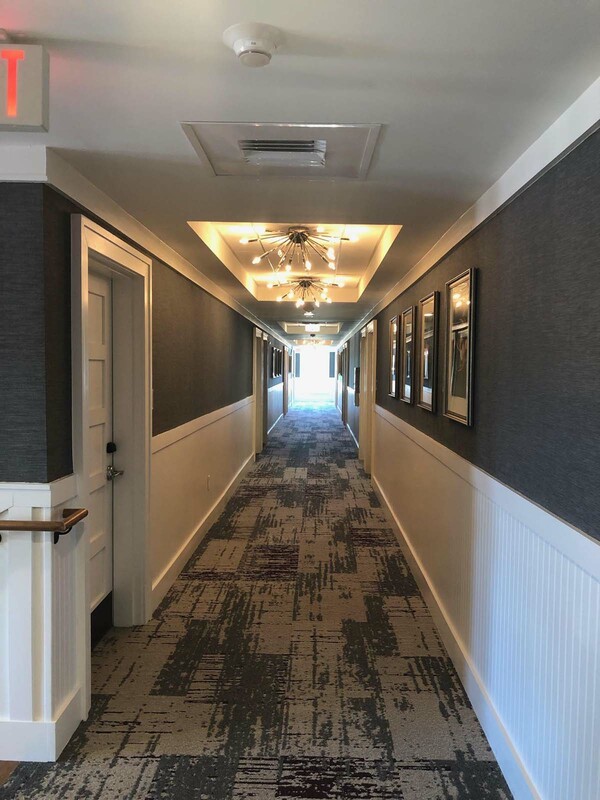 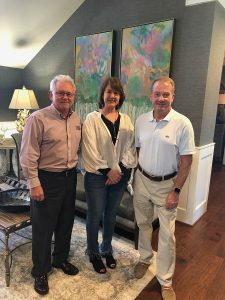 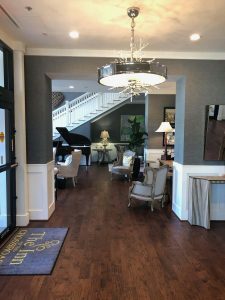 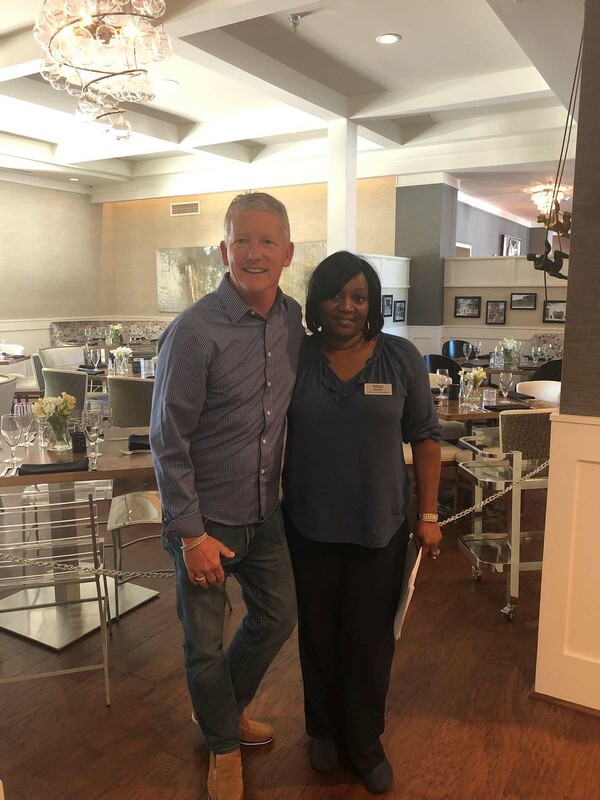 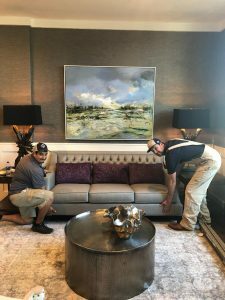 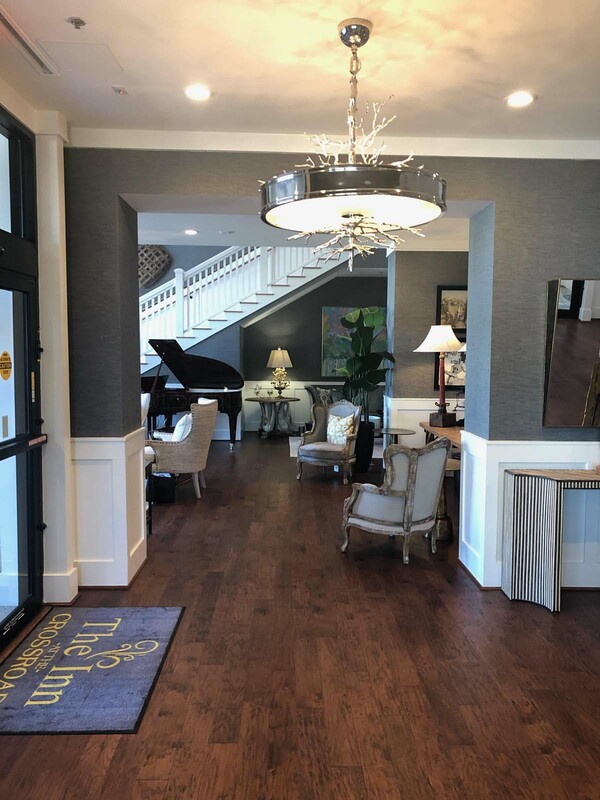 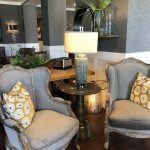 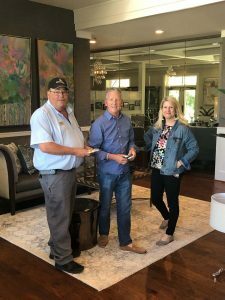 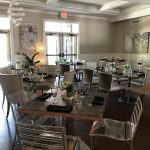 Ret House Interiors has recently completed the interior design makeover of the beautiful boutique hotel , The Inn at The Crossroads, in Lake City, SC We worked closely with Mashburn Construction and Lambert Architecture on the remodel and redesign of the inn. 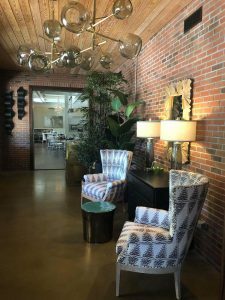 From custom furniture in the guest rooms, to redesign of the restaurant and bar, the inn has a new metropolitan look with a hometown comfort feel. 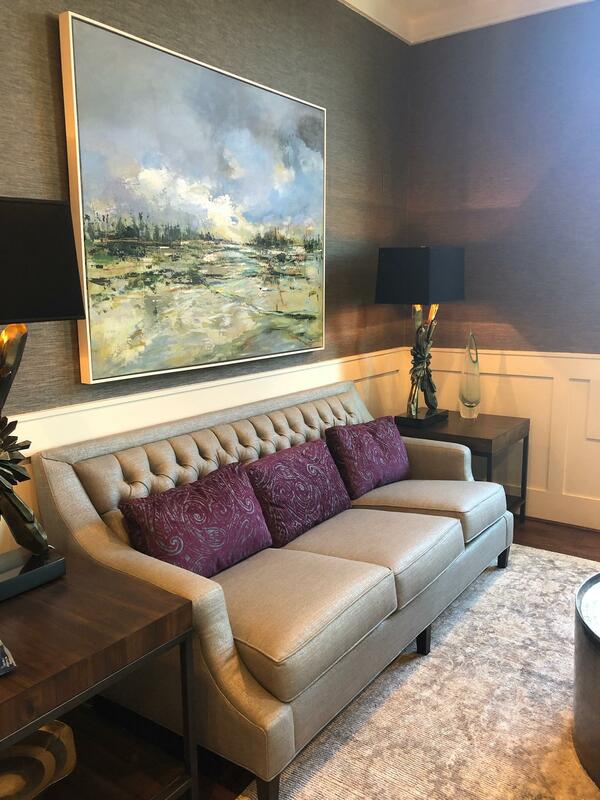 We are excited to share with you our creation and hold this as one of our most rewarding and challenging projects. 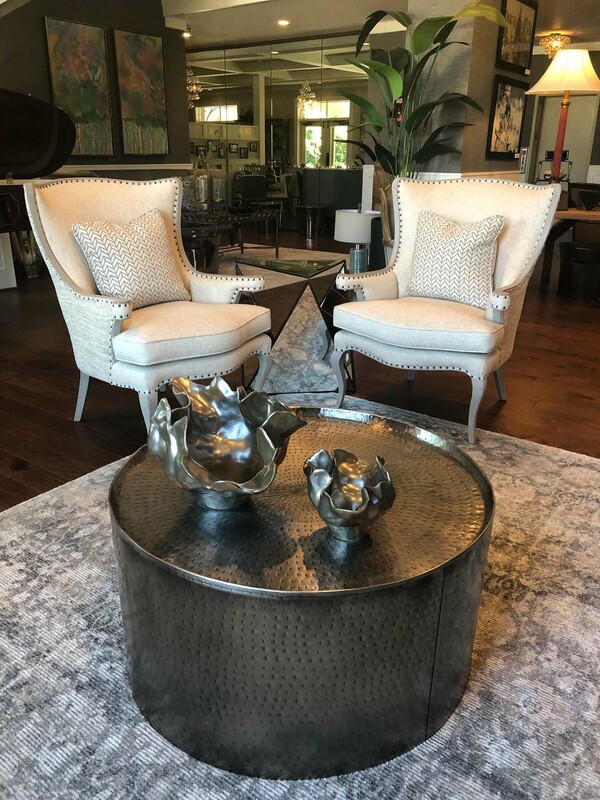 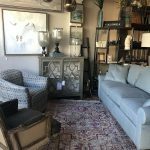 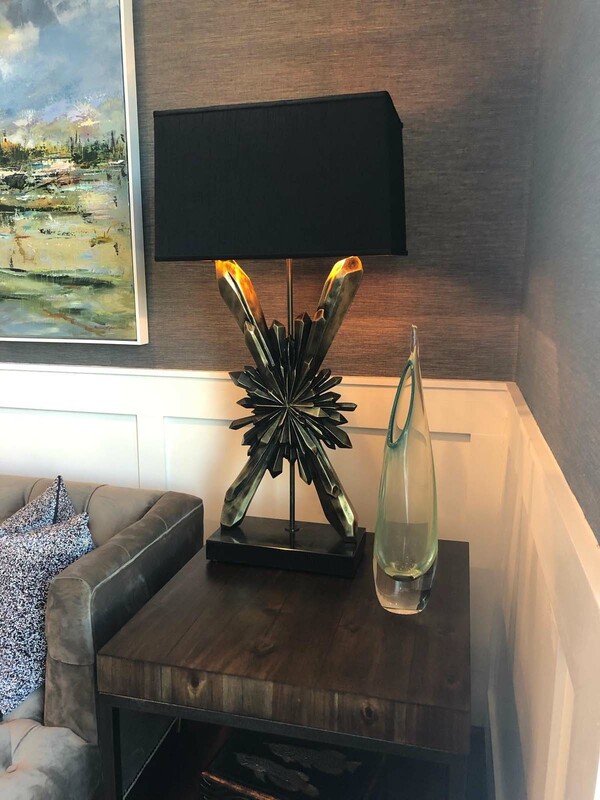 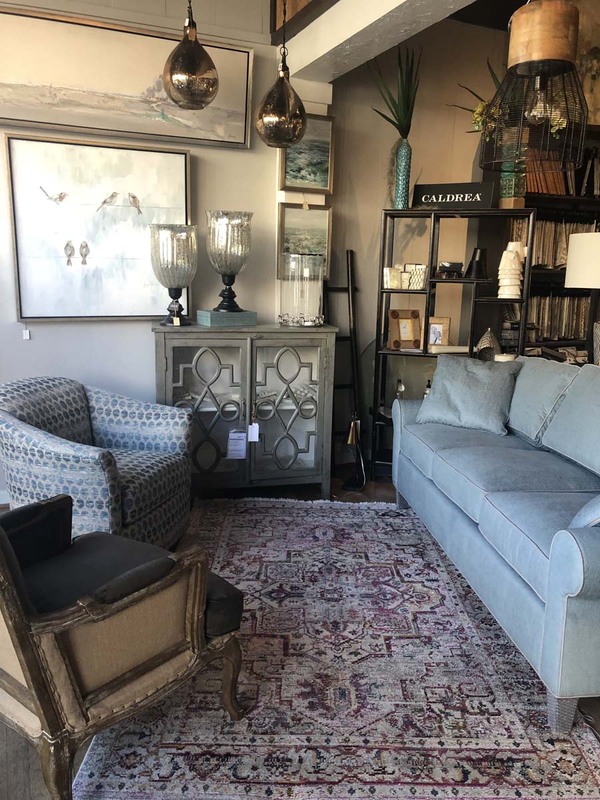 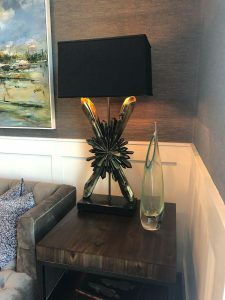 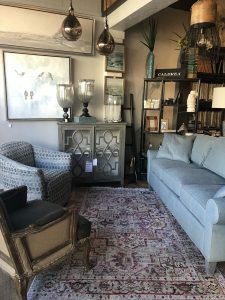 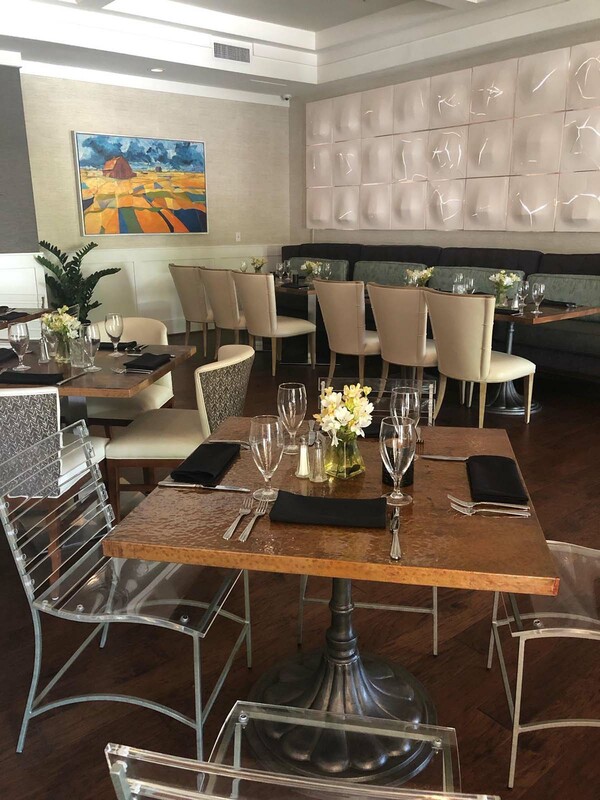 Flooring, furniture, art, lamps, restaurant tables and chairs, bar furniture, and outside dining and courtyard all are showcased work of our interior selections.